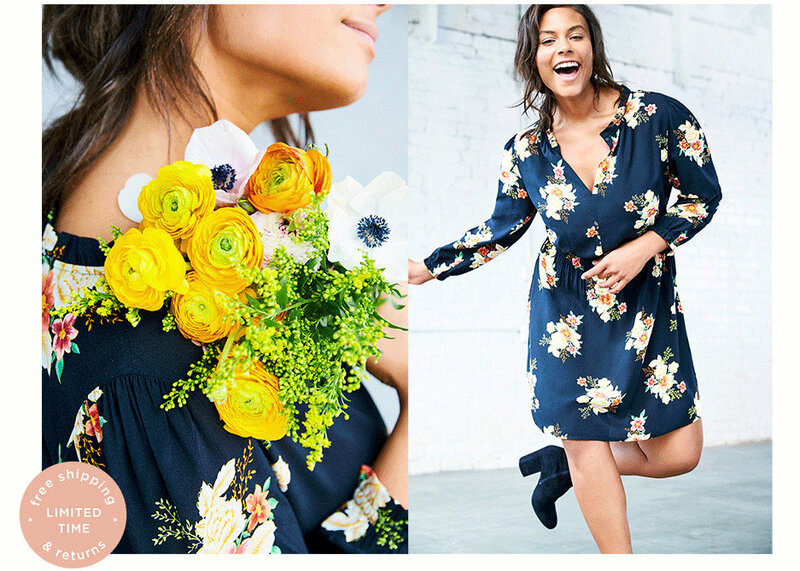 Get ready girls, cause Loft is launching plus sizes (YAY🎉)! You can catch a glimpse of the collection, which will be available in February, by visiting their site. Yesterday they updated their landing page to announce the big news and allows customers to sign up to get more details about the launch. “We’re excited about the up-and-coming spring 2018 launch of our Plus assortment, which will continue to expand Loft’s democratic reach,” Muto said. “While we have significant work ahead of us at our value fashion segment, we see meaningful opportunity.” Gary Muto, president and chief executive officer of Ascena brands tells WWD. The website currently gives us a little preview of what’s to come and I can’t wait! From bright colors (I need those yellow pants ASAP), to flirty prints, I can already tell this is going to be a fantastic line and with size going up to a 26, there will be something for everyone. 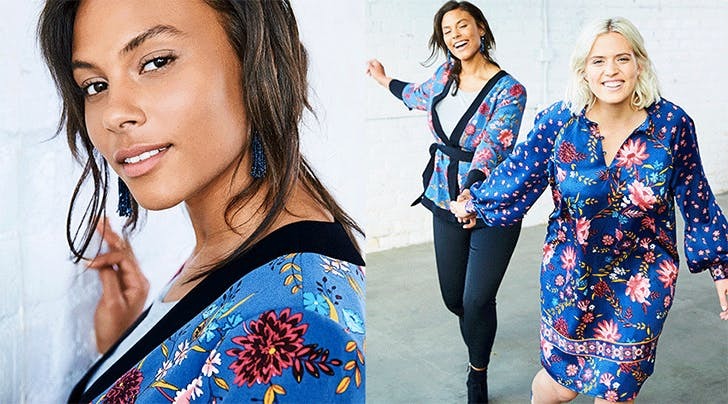 As you might remember, LOFT previous collaborated with Gwynnie Bee and if that capsule collection is any indicator of what we can expect, I think a lot of girls might just have found their new favorite brand. 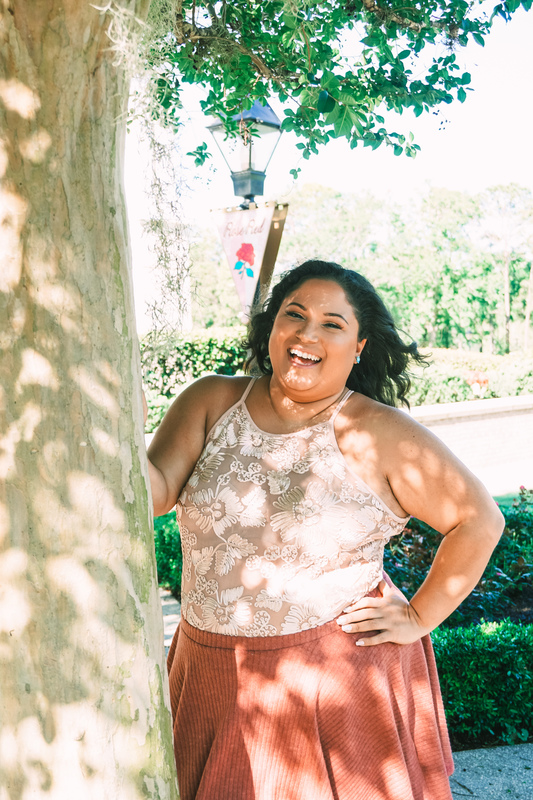 LOFT is known for its chic, stylish, classic and comfortable work wear, which is something that is lacking within plus size brands. So girls head over to the site now to sign up and keep updated on the exact launch date!